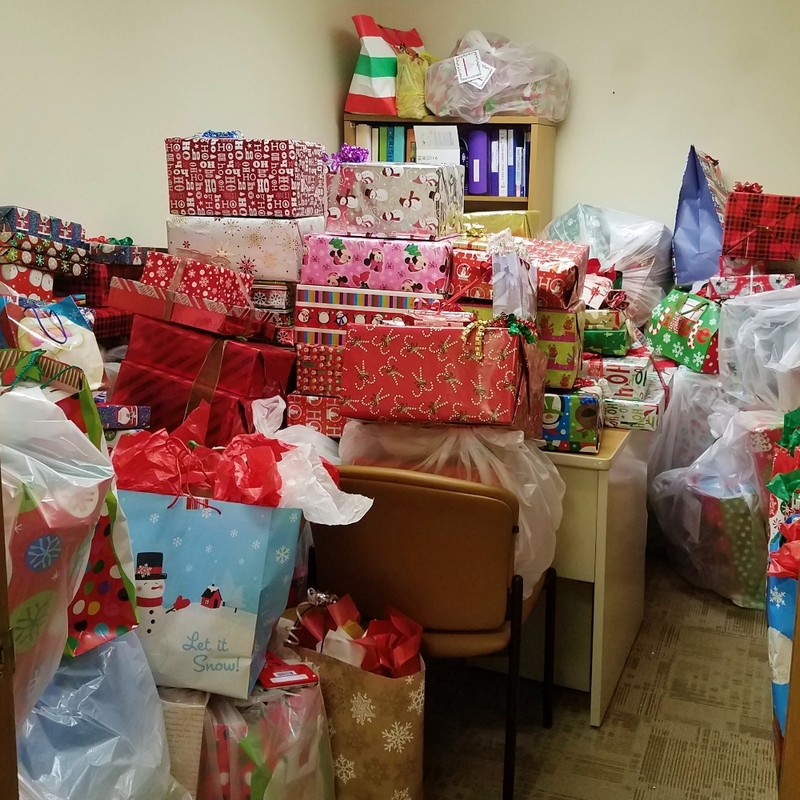 For Christmas 2018 the Sieda Mahaska County Resource Center had another incredible year of giving. The groups, businesses, and individuals in our counties have shown once again why Sieda is blessed to serve our communities. 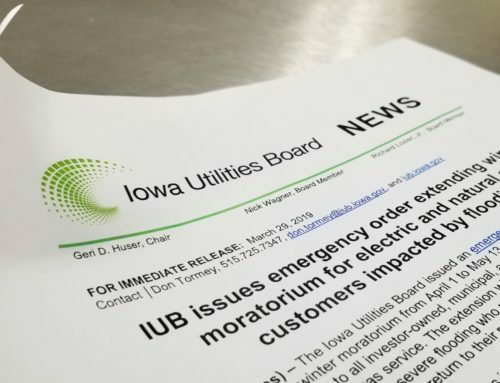 Mahaska County is no exception. Winter is a difficult time a year. 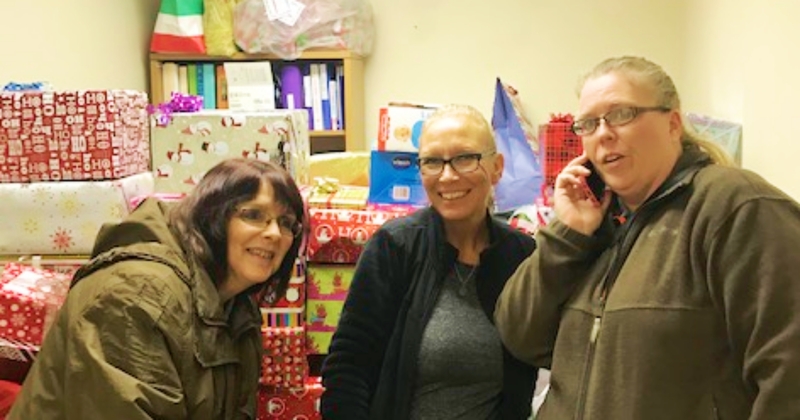 Heating cost, layering clothing, and providing for your children during Christmas is hard on all families. Especially for the 16.3% of Mahaska families, with children under 18, living below the 100% poverty level. For that reason, this time a year can bring dreed rather than joy for those 450 families. 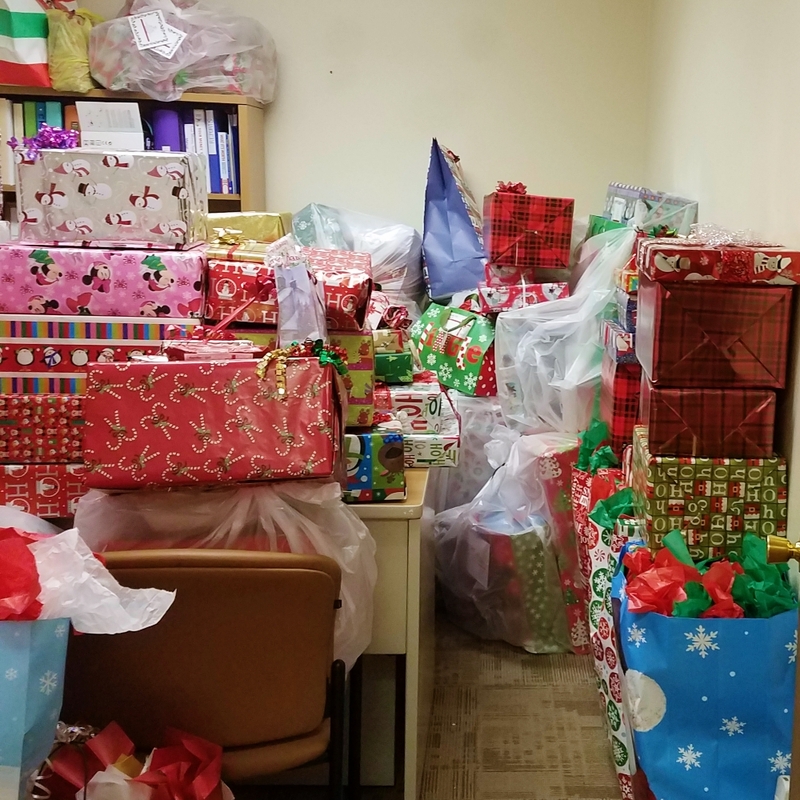 Sieda Mahaska County Resource Center could not have provided gifts to 504 children of all ages without a community full of the Christmas spirit. 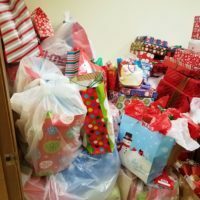 With the help of our partner organizations, generous givers, many wonderful donations, and lots of hours we gave a little Christmas cheer to 208 families. 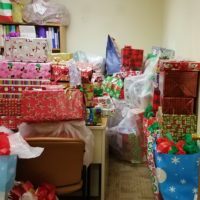 This year in comparison to 2017 we gave almost 80 more children gifts and assisted nearly 40 more families. We can’t acknowledge all of the individuals but would like to thank the groups that helped. 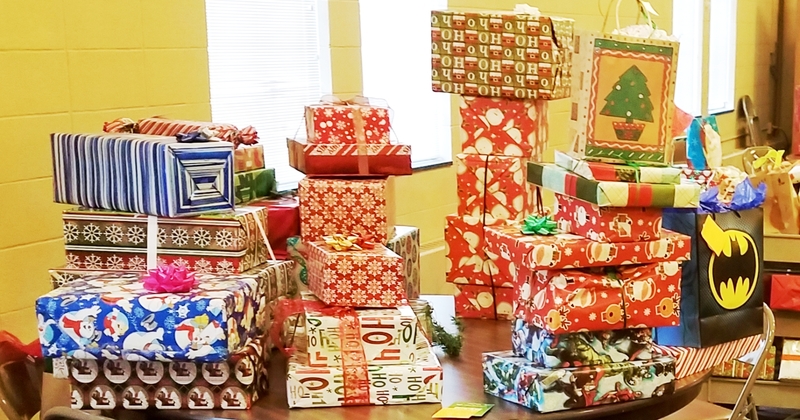 Thank you to Cargill Oskaloosa, Central United Methodist Church, Clow Valve Company, Homestead of Oskaloosa, Interpower Corporation, Kinetic Edge Physical Therapy, Mahaska Bottling Company, MidAmerican Energy, Musco Lighting, Oskaloosa Police Department, and Pella Corporation that adopted children to give presents. 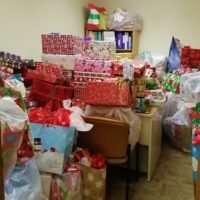 Additionally, thanks to individual donors and monetary donations from American Legion Post 34, and EagleOne Safety Solutions. 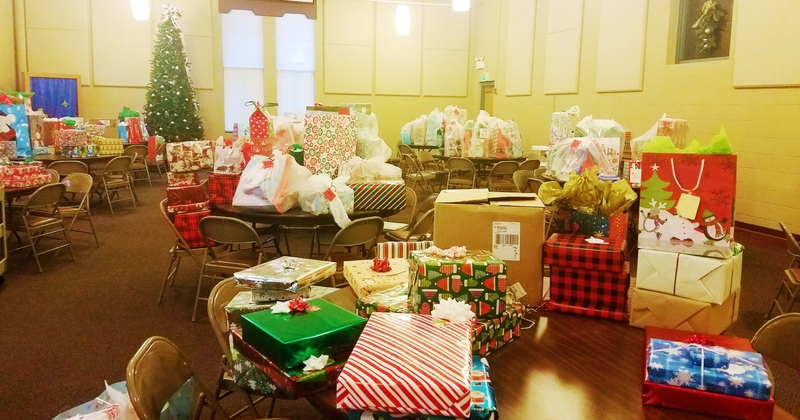 Further, thanks to the Central United Methodist Church opened their doors once again for Sieda to distribute gifts. 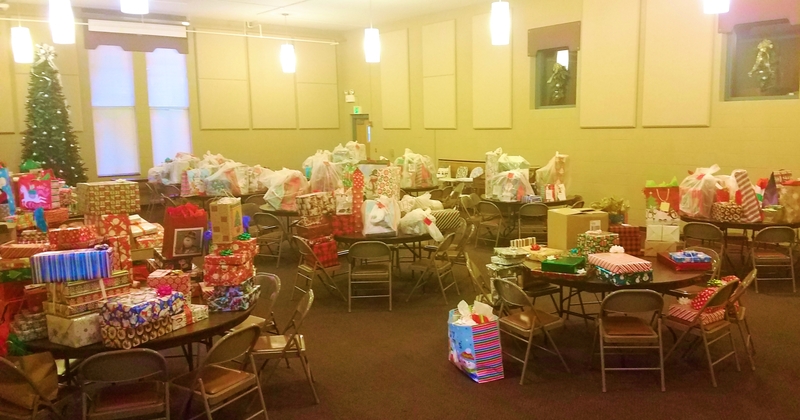 Together the Sieda’s Mahaska County Christmas 2018 was a success. 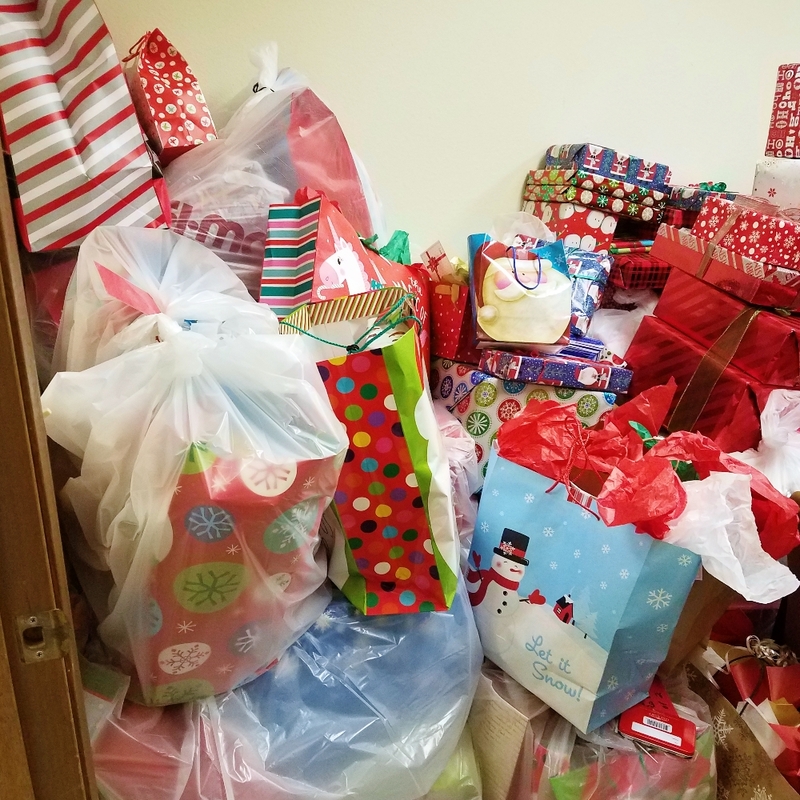 As you can see from the pictures of our gift stuffed Mahaska office we are very thankful to the Central United Methodist Church.